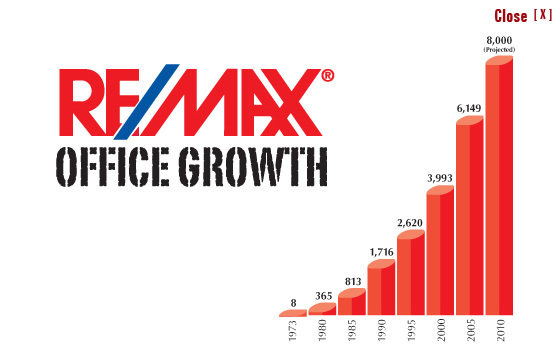 RE/MAX Real Estate of Fort Saskatchewan is committed to providing you top notch, professional real estate service. We specialize in all types of Fort Saskatchewan Real Estate by offering all types of Fort Saskatchewan Homes for Sale. We also service every MLS® listing found on the Edmonton Real Estate Board. Search all Fort Saskatchewan Real Estate for MLS Listings that include Fort Saskatchewan Homes for Sale, condos, and acreages. 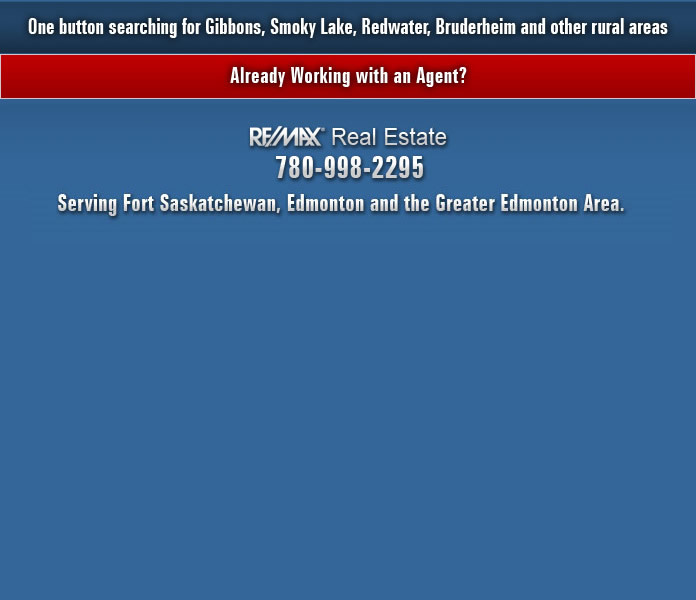 This website updates new Fort Saskatchewan Real Estate listings hourly. We invite you to take a tour by accessing the most comprehensive Fort Saskatchewan MLS® Search available, special reports, and the Home Buyers Guide. Every Fort Saskatchewan Home for Sale found on this website will include detailed property information, googleTM map, neighbourhood amenities, and much more. Become a member to take advantage of all the searching tools to help you find your Fort Saskatchewan home easier. All members have access creating speciality searches, be notified of all new Fort Saskatchewan MLS listings matching your criteria, and save all your favorite Fort Saskatchewan Real Estate listings. If you are looking to sell your home, a RE/MAX Real Estate REALTOR® of Fort Saskatchewan will be able to provide you with a free Fort Saskatchewan Home Evaluation to show you how to sell your home for top dollar. Whether your looking to purchase Fort Saskatchewan Real Estate, or thinking of listing your Fort Saskatchewan Home for Sale, we invite you to call a RE/MAX Real Estate REALTOR® of Fort Saskatchewan today.